On 26 January, Kate Boyle led a group of members and friends on a city walk and guided tour of the Guildhall Art Gallery. 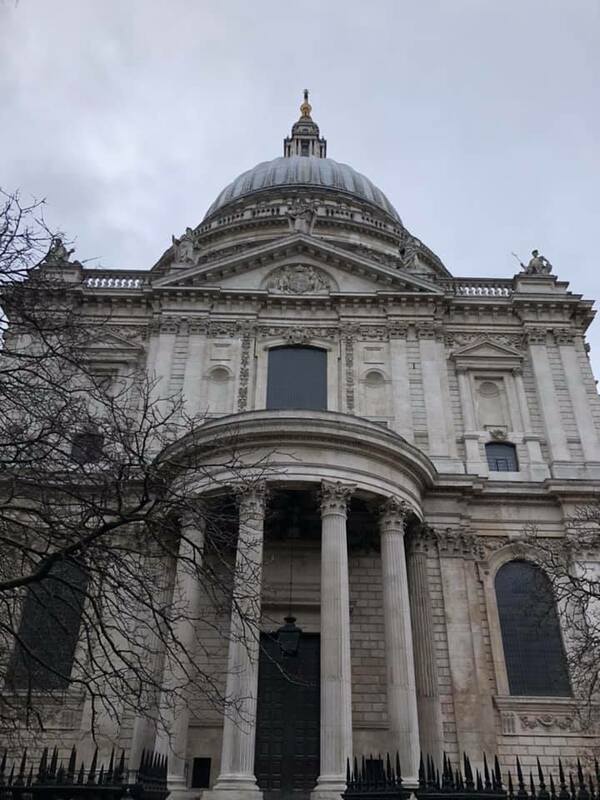 We all meet at the Crypt Cafe in St Paul’s Cathedral, before setting off on a short walk around the cathedral, then through Cheapside and on to the Guildhall Art Gallery. At the art gallery, Kate handed over to Karen Lansdown, who showed us around the Corporation of London Art Collection, with an emphasis on women artists and subjects. It was a very enjoyable and informative outing.